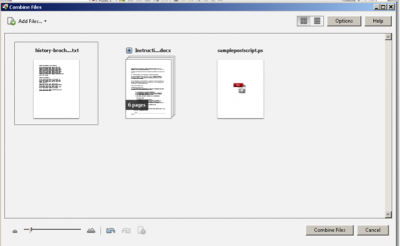 Converting your thesis to PDF/A format is easy! 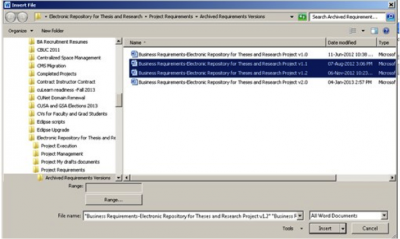 There are several options for converting your thesis to PDF/A format. The following are instructions for some of the more popular software. PLEASE NOTE: If you have conversion problems, please contact the CCS Help Desk for assistance. The current LaTeX development suites (like Kile, MiKTeX, MacTex. etc.) 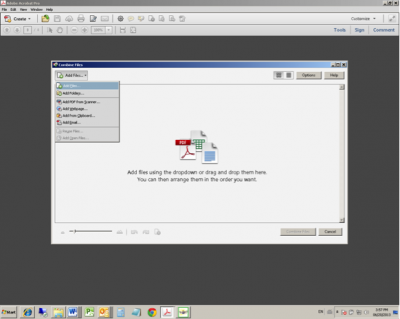 provide tools that convert to PDF only. 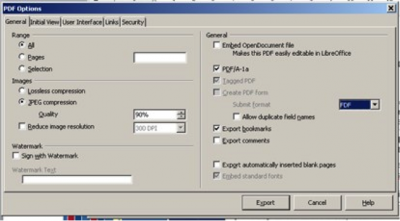 Therefore, create a pdf document using the tool pdflatex which is generally included with the development suite and then use Adobe Acrobat Pro to convert to PDF/A. Since the final thesis document must be assembled and uploaded as one (1) document. 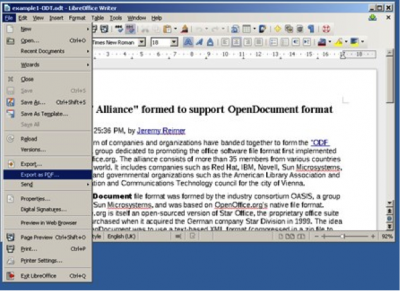 Several products such as Adobe Acrobat Pro and MS-Word will merge documents into one. 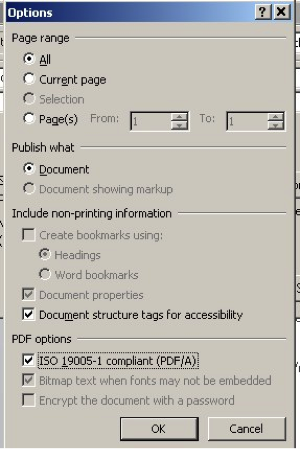 Note: If the documents selected have different headers or footers, the header/footer of the 1st document selected will be used during the merge process. Unfortunately, Microsoft Office for Mac does not include a feature to save as a PDF/A. We suggest that you contact CCS to ask them to convert for you or access a computer with windows e.g. computers in MacOdrum Library have a version of MS Office 2016 on lab machines or on public workstations.